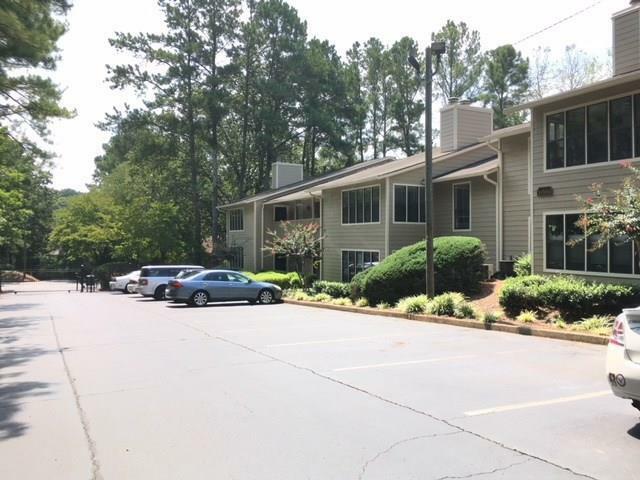 Lovely Gated Community, walking distance to Chattahoochee river/historic downtown Roswell. 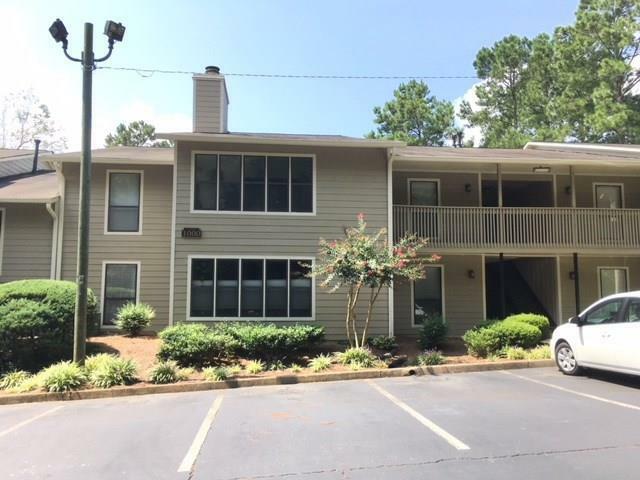 LOCATION, close to Ga 400. 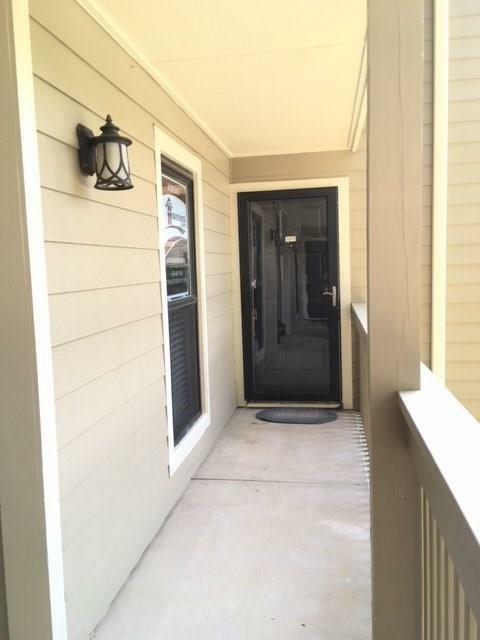 Owner redid under flooring, wiring, heating/cooling,water heater,disposal/never occupied. High quality lighting,faucets,hardware. Replaced screen/glass door, quality locks. New blinds. Situated w pool/tennis in view. Stainless appliances included. Large LR/DR combo with a beautiful fireplace and bonus sun room-fantastic light, pool view. 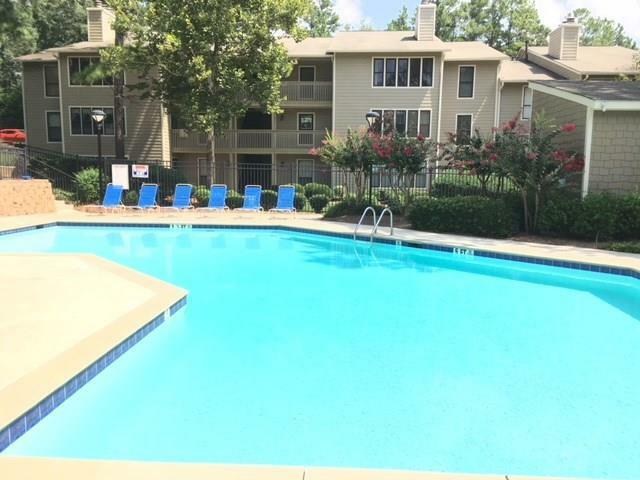 Community boasts year round pool, tennis, B B Q area and mature landscape. Property a must see for serious buyer. Sold by One Metro Place, Inc..